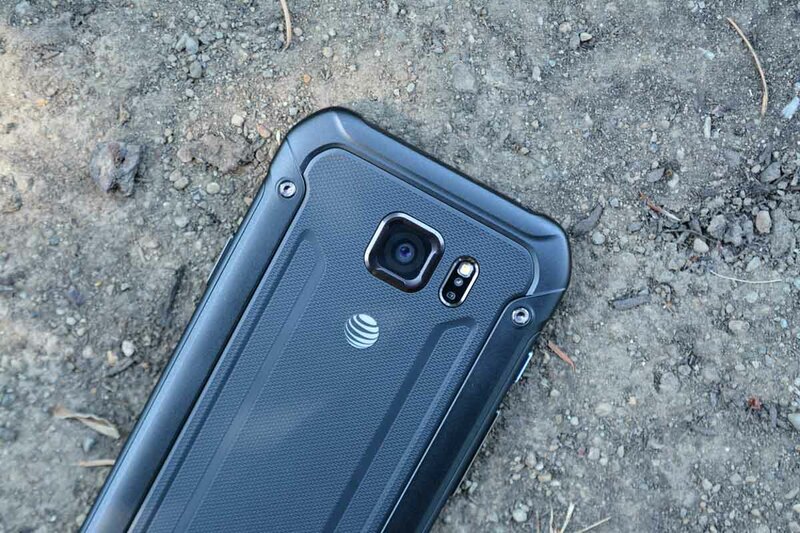 The AT&T Galaxy S6 Active began receiving its first software update over the weekend. 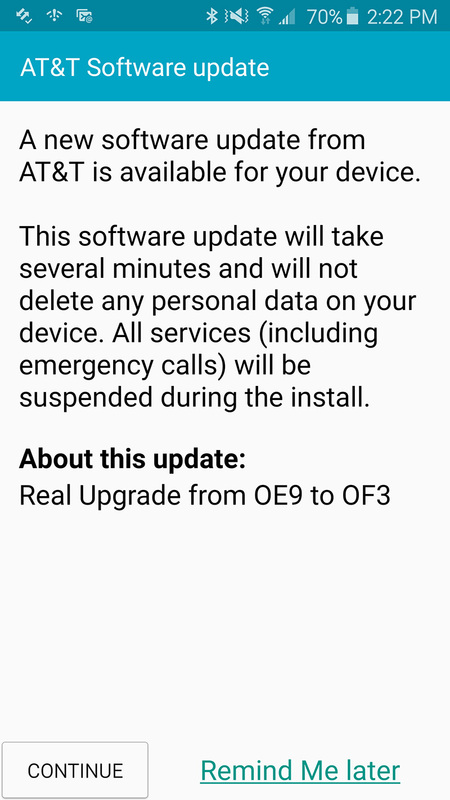 The update, which weighs in at 146MB and as software version G890AUCU2AOF3 (or “OF3”), only includes “Find My Mobile with Reactivation Mode.” That’s it. There could be some bug fixes in there as well, but AT&T isn’t telling us. The update is still Android 5.0.2 and should be available if you cruise into Settings>About device>Software update>Check for updates.